Posted by Chad Howald on August 10, 2017. Posted by Chad Howald on August 4, 2017. 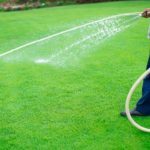 The first thing people often see as they drive by your house is the lawn. As such, you want it to look nice all throughout the year. 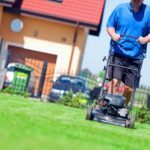 This becomes problematic when you don’t have a lot of time on your hands, whether it’s because of your work or your property is quite large. Posted by Chad Howald on July 11, 2017. 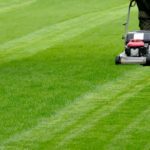 Aeration—the process by which water, oxygen, and nutrients or fertilizers are incorporated into the soil through mechanical hole-punching—is just one of many services offered by a lawn care service, but is also one that people know very little about. 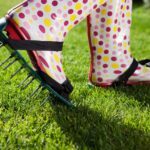 Is it really so important and is your lawn a good candidate for aeration? Posted by Chad Howald on June 16, 2017. Posted by Chad Howald on June 9, 2017. Posted by Chad Howald on April 20, 2017. Posted by Chad Howald on February 21, 2017. 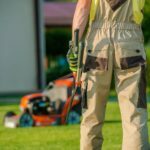 Every homeowner hopes to have a well-kept lawn round the clock. 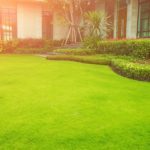 After all, it is a universally accepted fact that lawns play a huge role in the aesthetic appeal of your home. Even more important, it somehow reflects your quality of life.